Ali’s practice is focused on all aspects of commercial real estate matters, including acquisition, disposition, development (rezoning, subdivision and mixed-use projects) and financing of commercial properties, co-ownership and joint venture structures and commercial leasing. Ali also advises on real property matters as part of corporate acquisitions and reorganizations, equity offerings and insolvency restructurings. 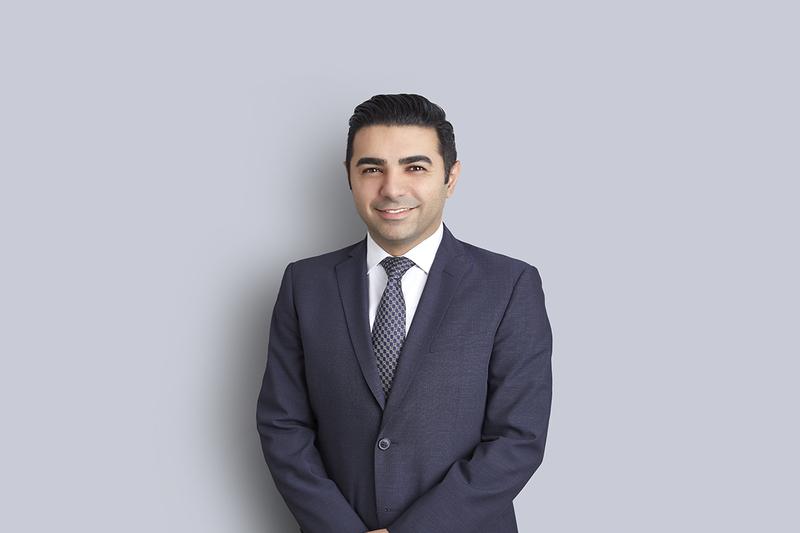 In addition to his real estate transactional and leasing practice, Ali also advises clients with respect to ongoing day-to-day business matters such negotiating and structuring business relationships, as well as preparing and negotiating various commercial agreements. Ali also provides domestic and international clients with business solutions to clients’ complex legal issues and assists them in achieving their objectives in the most efficient and practical manner. Ali is the business law editor of the Toronto Lawyer’s Association Law Journal.